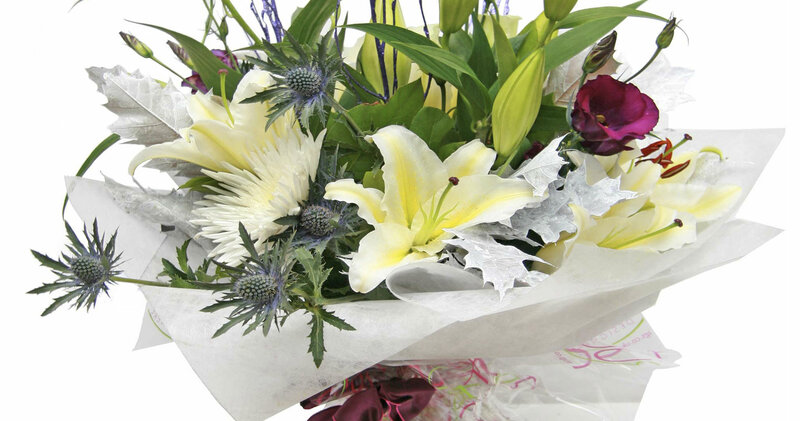 FLOWERS FOR ALL SEASONS, LOVED ONES, BUSINESS, FAMILY & SPECIAL OCCASIONS – IN STORE, ONLINE, OR BY PHONE. 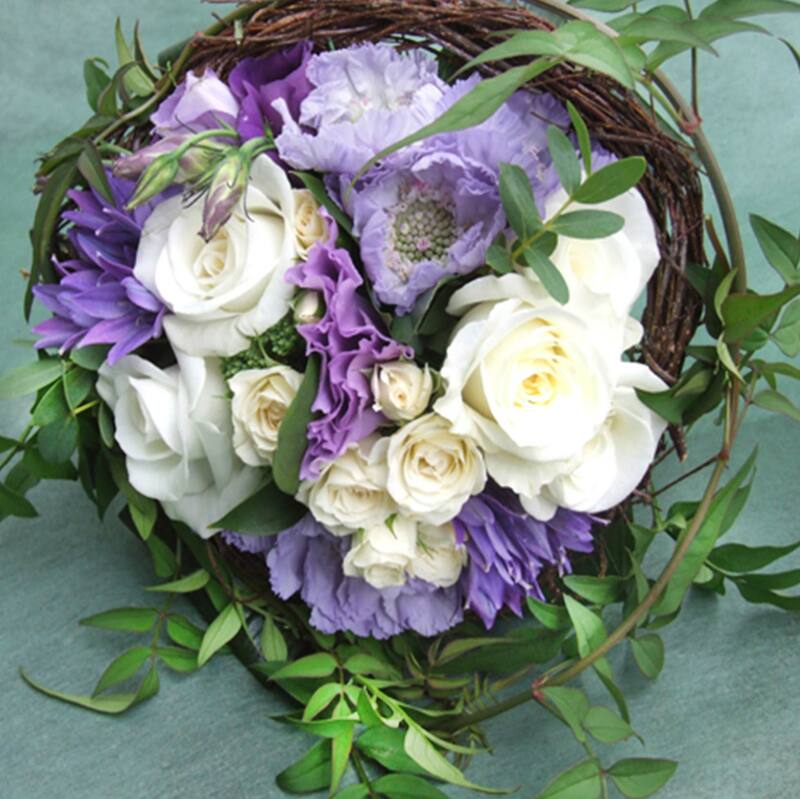 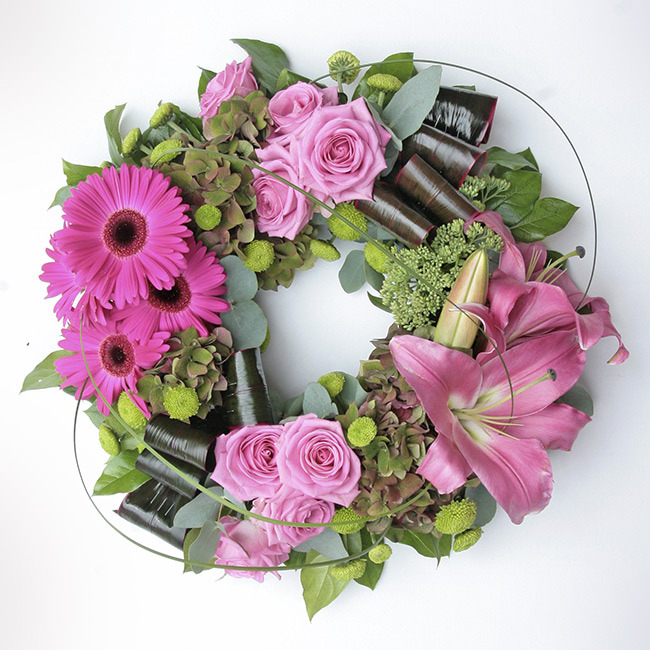 We are florists in Exeter selling wedding flowers, sympathy flowers, floral arrangements for businesses and every occasion throughout the year. 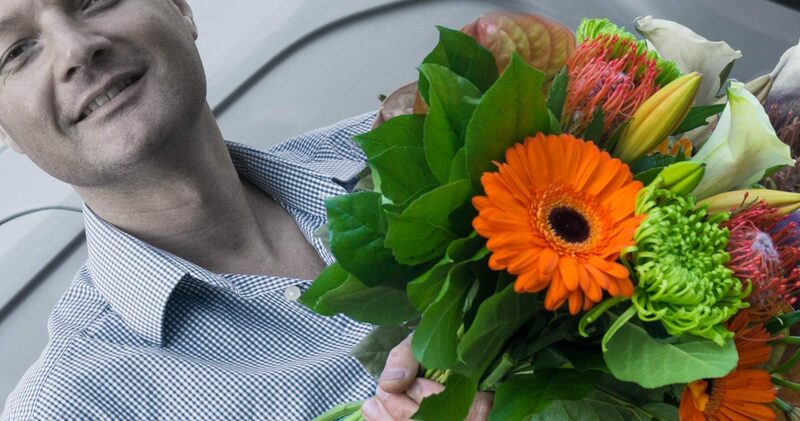 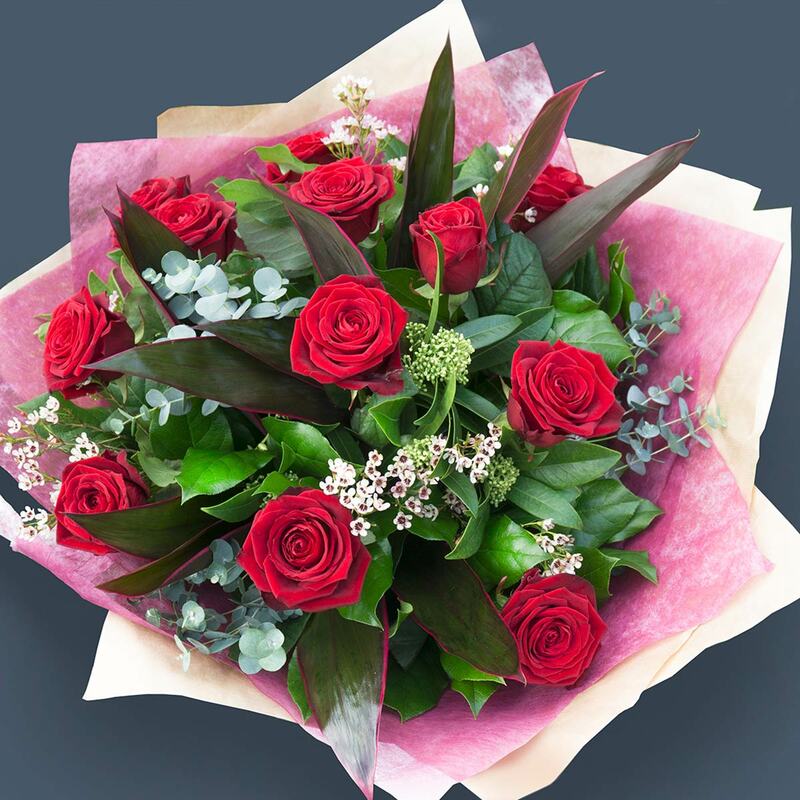 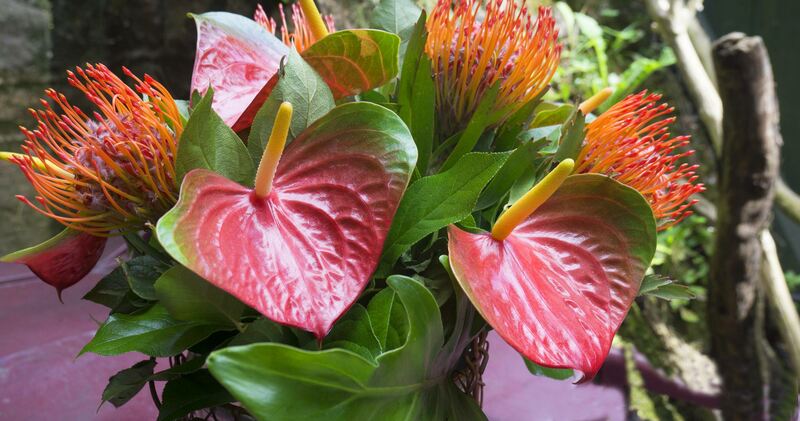 We can deliver anywhere in the UK with our Interflora service or, if you are looking for a fast delivery in the Exeter and surrounding areas, you can buy our Exeter flowers online. 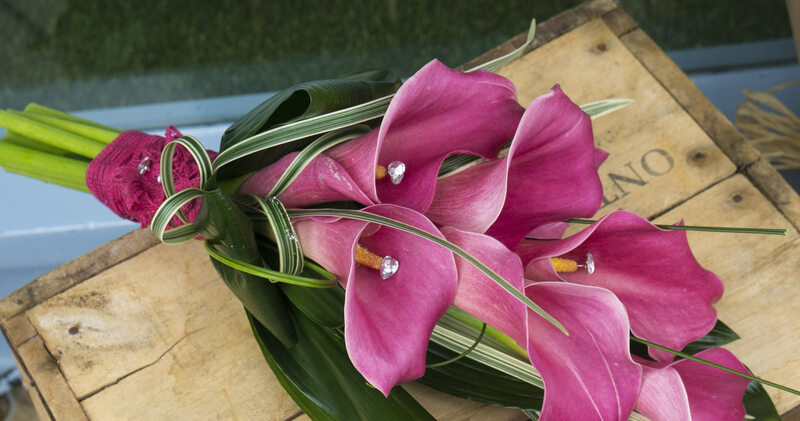 Our highly experienced florists include RHS Chelsea Flower Show finalists. 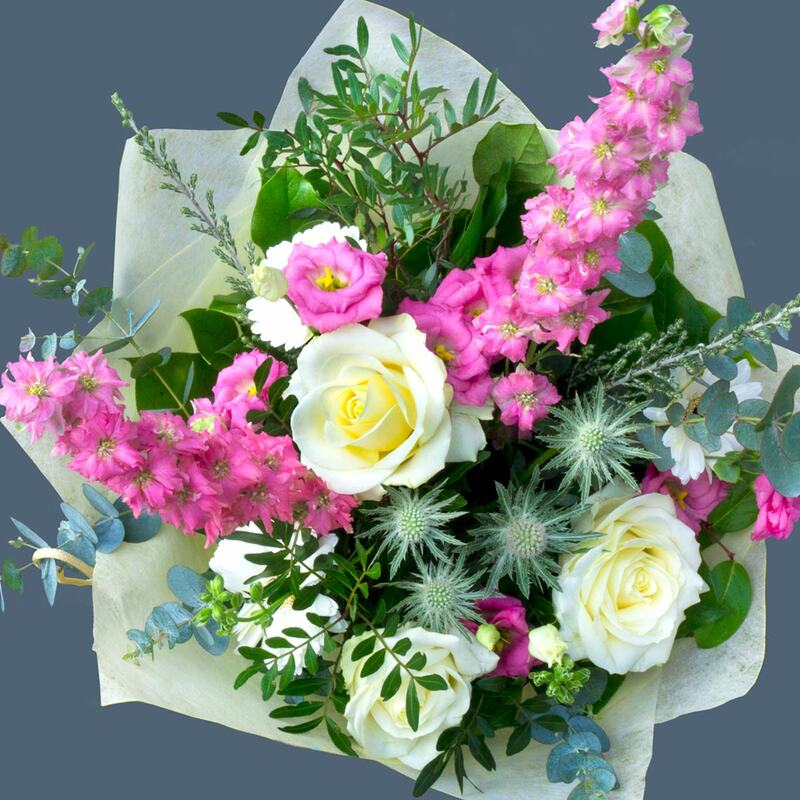 Our Shop in South Street, Exeter, open Monday to Saturday, is stocked with an abundance of wonderful flowers for you to choose from. 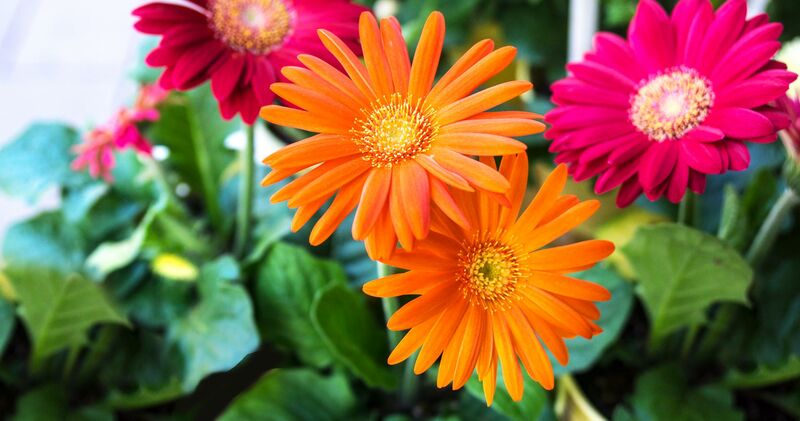 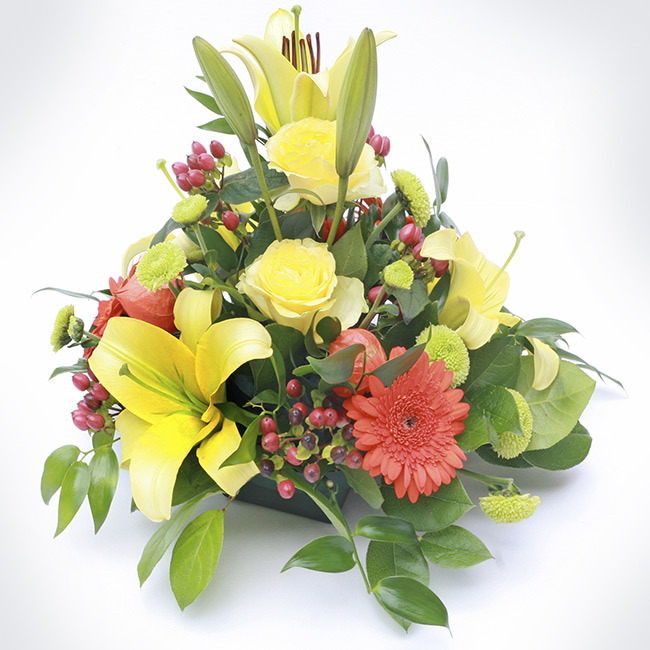 We prepare arrangements to suit your budget and preference… whilst you wait… for collection later or by timed delivery.